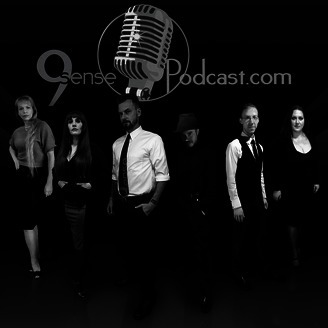 9sense Podcast - A Satanic Perspective of Our Modern World. News, politics, religion, and entertainment is discussed through a Satanic lense. The Devils Advocate - Satanism and Church of Satan discussion. Infernal Informant - Current News discussion. Creature Feature - Highlight media with a Satanic element. 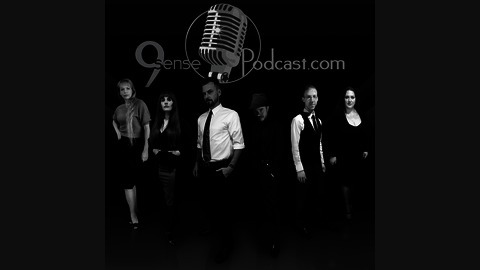 9sense - 14 August, LI A.S.
9sense - 21 February, LI A.S.
9sense - 03 January, LI A.S.
9sense - 27 December, L A.S.